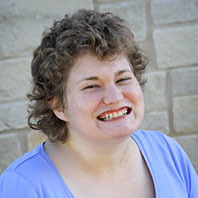 Laura A. Brewster is a young adult with Asperger syndrome who knew from an early age that she wanted to be a writer. While many of her previous stories involved anime fan fiction, this book reflects her true love – dogs. She lives in San Antonio, Texas.